Interested in traveling and learning an language? 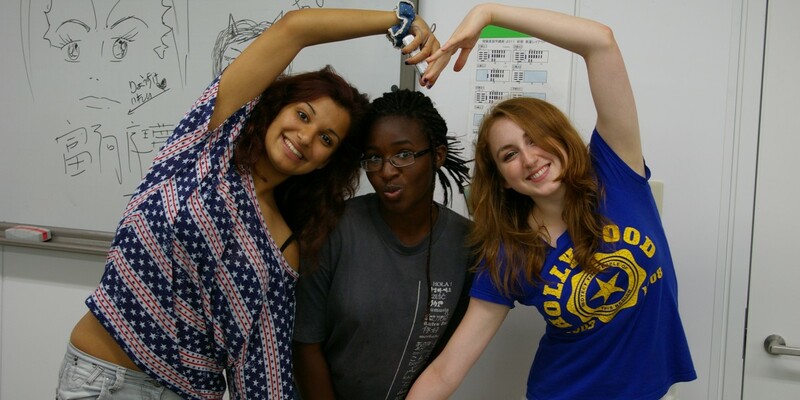 Then explore the experience of studying abroad with LanguBridge. Join us on one of our popular programs for college and high school students. Currently available programs are in: China, Japan and Korea. 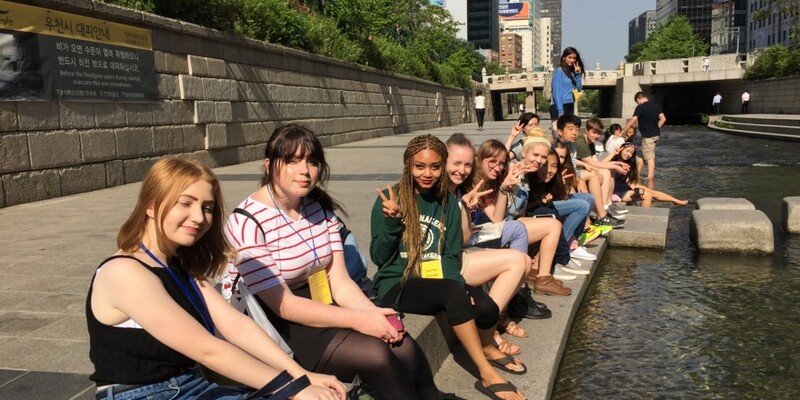 Our 3-7 week summer programs have a combination of structured learning and wide spectrum of exciting activities and trips, plus an enriching homestay, or dormitory experience. 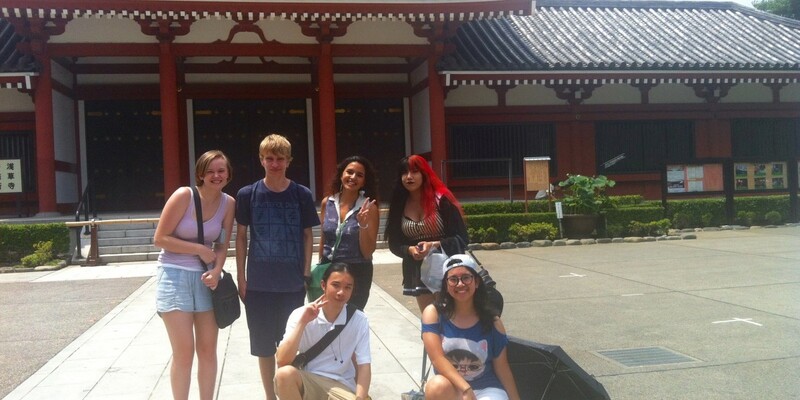 Our programs are featured for intensive language and culture immersion, well planned activities and trips. Meet students from the countries around the world. Come with your sincere interest in other languages , you will discover new cultures, make new friends and return with spiritual rewards. by Kyle Ma, a 2017 Tokyo E program student.